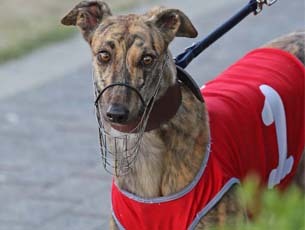 The Ipswich Greyhound Race Club conducts greyhound racing Tuesday twilight, Friday twilight and Saturday nights. The Club provides excellent kiosk, bar and function facilities for the enjoyment of on-course patrons. The track has a loam surface with a cable lure system in operation. There is a veterinary service available at race meetings. The kennel block is air conditioned and the kennels are single tier.